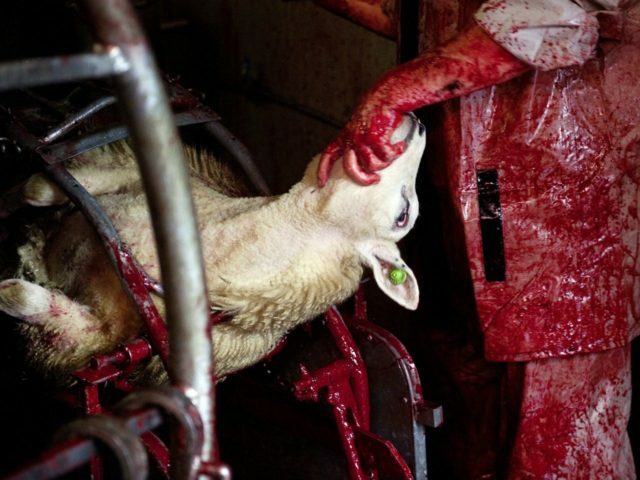 Muslim whine alert: Threaten to boycott if halal meat is banned from school……. – The Tundra Tabloids……. Why don’t they just boycott the country by leaving…? If the local representatives vote to ban the meat in schools, thousands of Muslim children could boycott meals in Lancashire schools as they did back in 2012 when a similar restriction was introduced. Previous Post Previous Post Joel Pollak: CNN admits Breitbart News, Mark Levin right about Trump campaign being wiretapped, MSM was wrong……..
Next Post Next Post Finland: Moroccan security chief says Turku stabber may have taken revenge for negative asylum decision…….